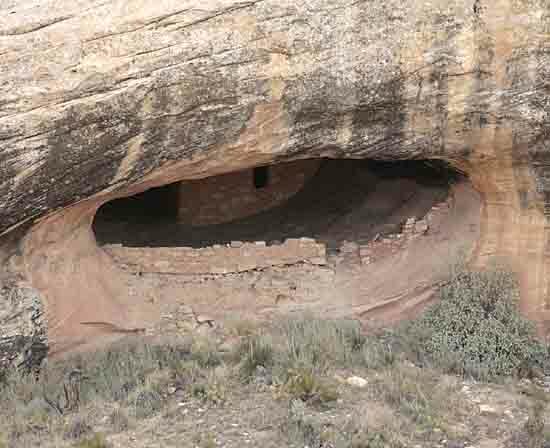 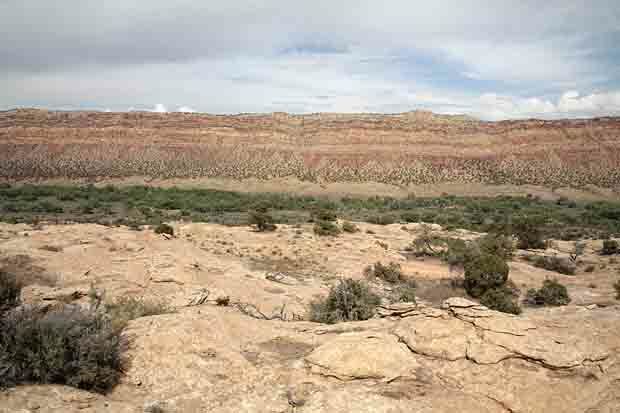 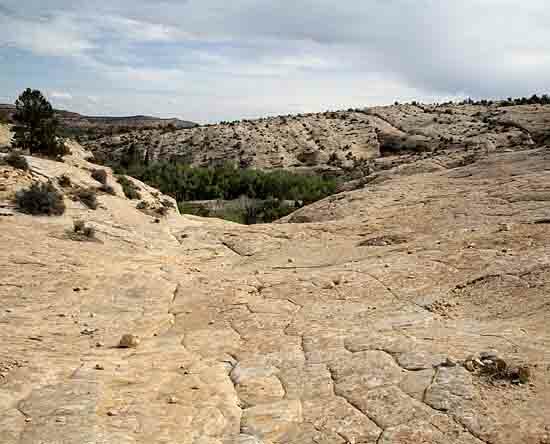 The Butler Wash Ruin consists of four kivas as well as numerous rooms for sleeping and storage. 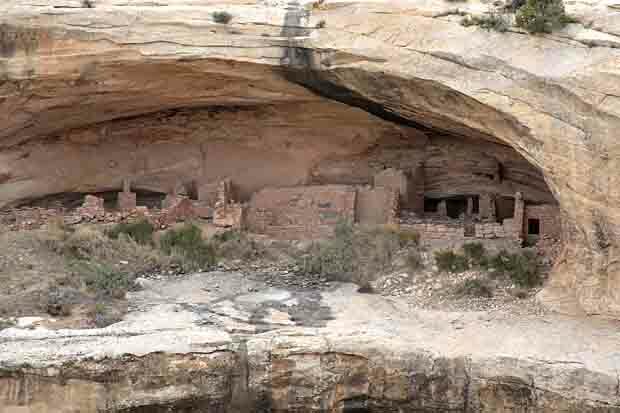 Three of the kivas are round as found in Mesa Verde to the north and one is square as found in the Kayenta culture to the south. 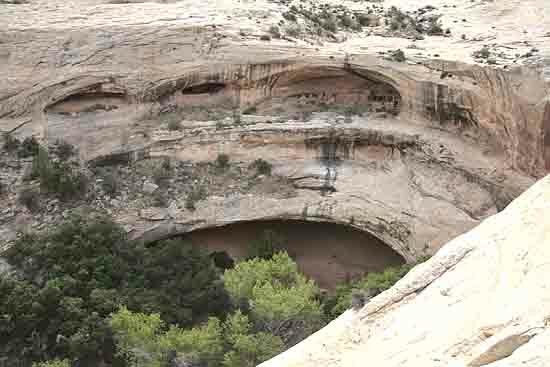 The site was occupied from about 500 A.D. until 1300 A.D.